Too busy to design a business card? Today is your lucky day! 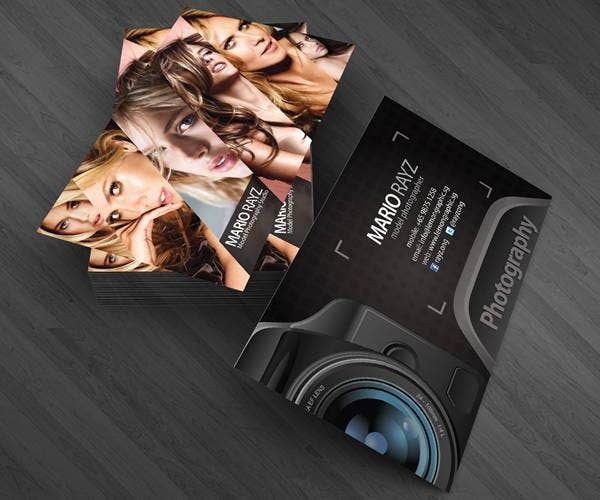 Our website provides a list of business card design templates for photographers around the world. You can save time and energy by making use of the templates we have in stock on our website. They will definitely give you a picture perfect startup for your career. 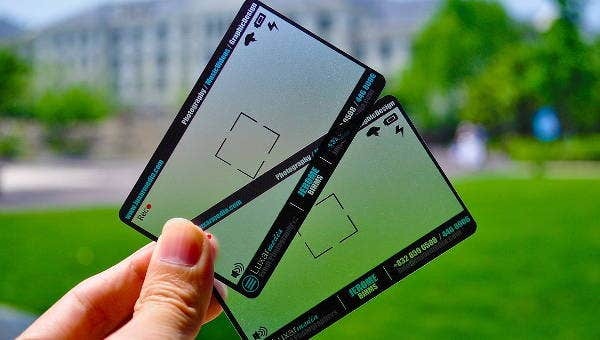 The business card designs are of high quality, well researched, and unique. It will save you from the hassles of searching and manually making your business cards. Indeed, it will truly take your profession to new heights. 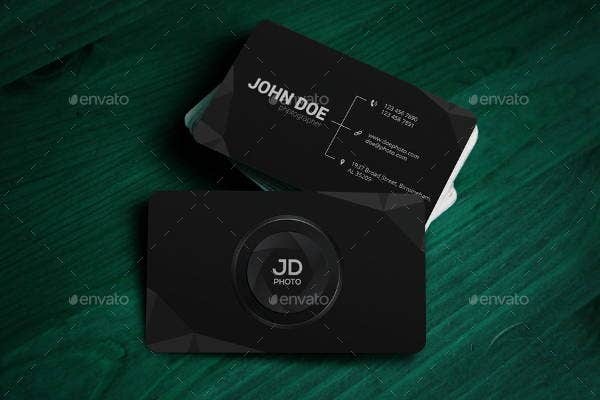 A business card refers to a small card with one’s name, professional competence or occupation, company position, business address, and other relevant information. 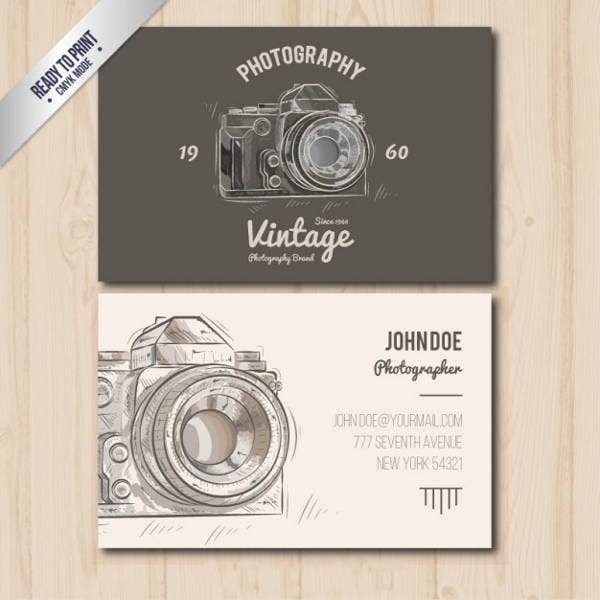 A good business card will present an image of you. 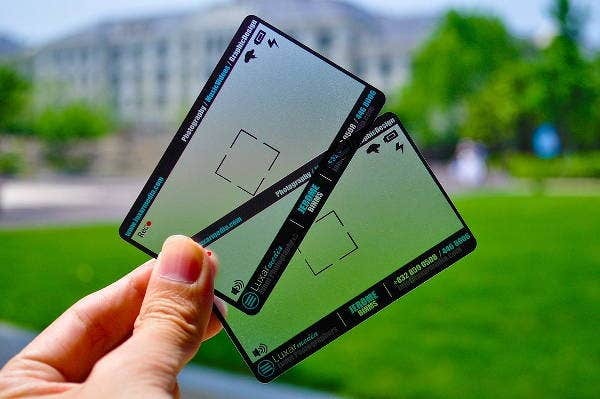 However, an excellent business card is one which will not just represent you but also your passion, which is manifested on how you value and design your business cards. As you see, there are a variety of designs that will match up to what type of photographer you are. For instance, if you’re into the fashion business, your business card must be all glam and fashionable in order to increase your marketability as a photographer. 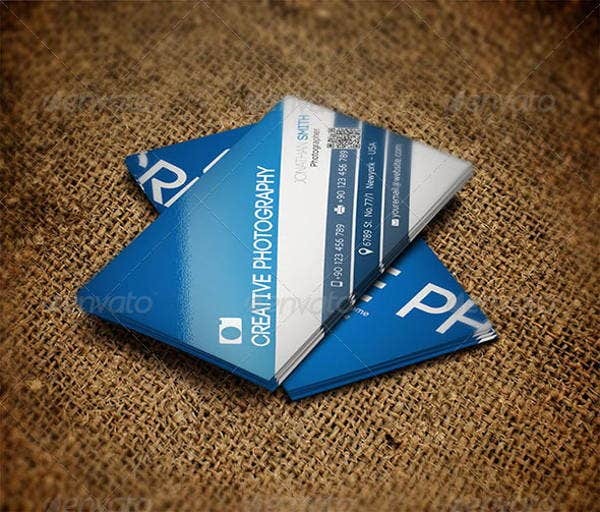 If you want to try something new and trendy, you can always use our plastic photography business cards. It is very simple yet will really make a statement. Thus, a photographer must ensure that his or her business card is picture perfect. Photography is a very interesting field. It is diverse and relevant, particularly in recent times where people are hooked on social media. 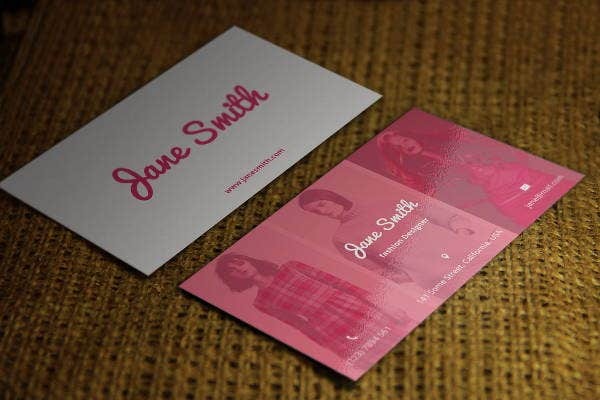 And there are various types of cards from fashion business cards to the vintage and retro ones. 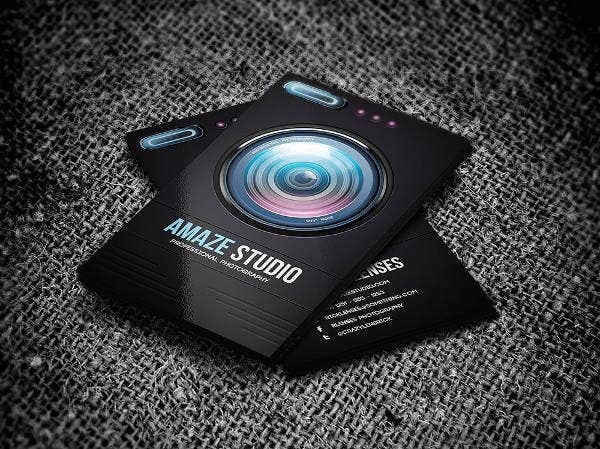 As a photographer, it is a challenge for you to stand out from the rest of the hundreds of photographers, and one way of doing that is choosing a business card design that captures clients—a design which is unique, attractive, and memorable. You should include relevant social media accounts of yours. In the age of technology, most people across all statuses have access to the cyber world. You can add your various social media accounts that will showcase your portfolio as a photographer. All the elements in your design must be in harmony with each other. The concept behind the design must be brilliant to carry all the elements. Give a sprinkle of mystery. A little curiosity will get you somewhere. These are just some of the tips of ours that you can follow. 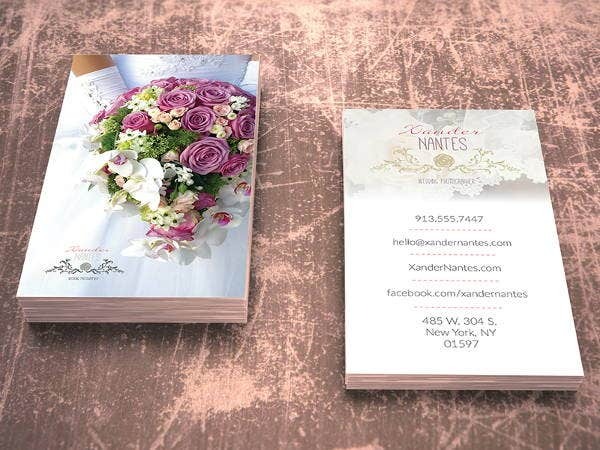 To save your precious time, download a design from the above-provided templates to make your business card stand out.